The last two weeks have had us traversing the highest point of the tour; the infamous Pamir Highway – the ultimate trail for adventure cyclists! 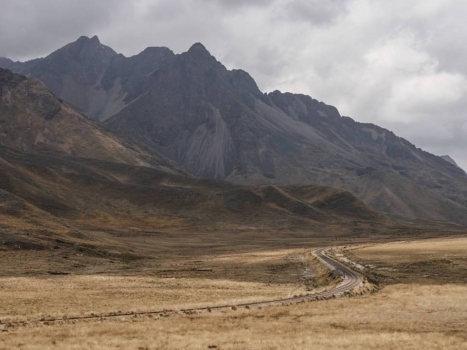 The M41 highway was the main route built by the Soviets to transport goods from Kyrgyzstan to Tajikistan and to access remote villages sparsely scattered throughout the mountains. The Pamir crosses over the world’s second highest border crossing, as well as some of the highest peaks and high altitude lakes in the world. 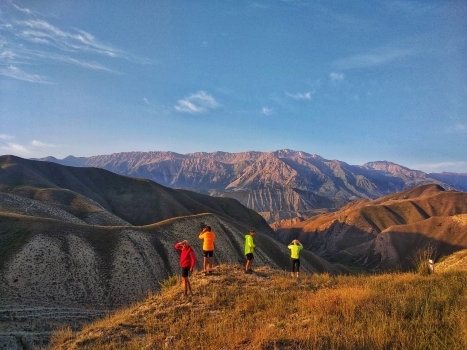 The start of our epic journey through the mountains started in Osh and took us through Kyrgyzstan from Sary-Tash to Karakul to Khorog before finally arriving in Dushanbe, the capital of Tajikistan. There were so many wonderful moments, and remarkable scenes and sites all along the highway that, along with the high altitude, took our breath away. 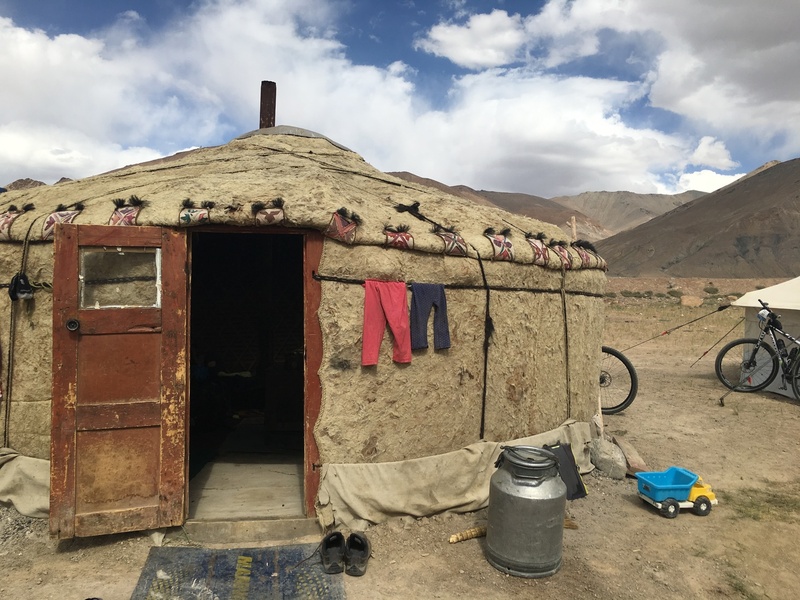 The adventurous off-road tracks, the steep ascents, the Pamir teahouses and Kazakh yurts, and the hospitality we received all along the way was an epic experience. Here are some of the highlights from the last two weeks spinning across one of the world’s wildest trails. 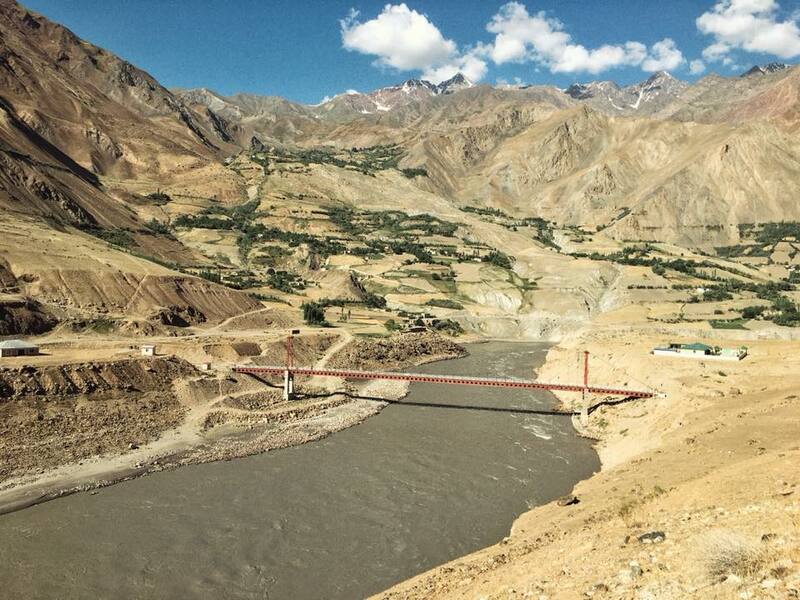 This was the starting point of the Pamir Highway, where the preparation began and the excitement started building. It is the second largest city in Kyrgyzstan and features Central Asia’s largest outdoor market. The city itself is 3000 years old with an fascinating ethnic diversity. Interestingly, the city is actually 46% Uzbek and 43% Kyrgyz. 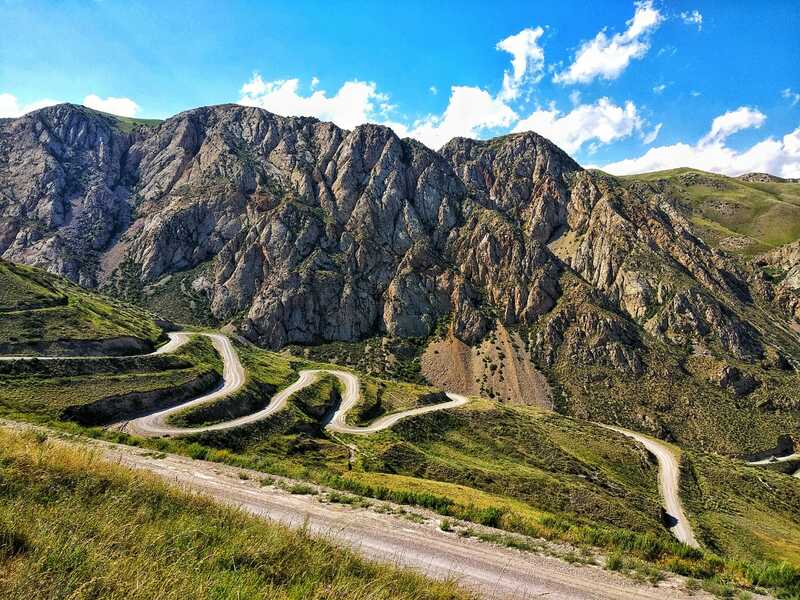 Situated at a cross-roads just before the border into Tajikistan, Sary-Tash sees many cyclists passing through. The remote, rural village has little in terms of facilities, but it makes up for this in its charm and stunning views of the mountains ahead. We stayed in a homestay for the night and enjoyed hot coffee and cake from a shipping container/café in the morning before leaving. There were a number of self-supported cyclists who stopped by for a treat before hitting the road and we shared with each other our adventures on our bikes. The entire route is made up of mountain passes and steep climbs that leave the cyclists speechless. The views from each are absolutely spectacular but there are three famous passes along the way which are noteworthy. We started with Taldyk (3615m), next was Kyzylart (4280m) and finally we hit the highest point of the tour, Ak-Baital (4655m). 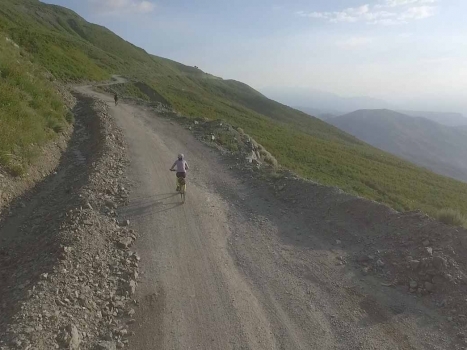 The high altitude made for a strenuous climb and the riders had to work hard to make it to the top. They absolutely rocked it and whizzed their way down the other side with glee! 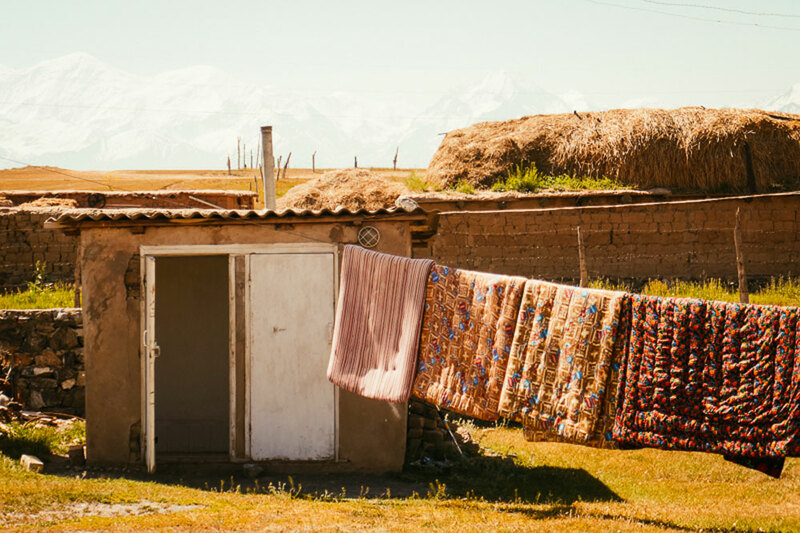 After crossing the border into Tajikistan, the first village to greet you is Karakul. 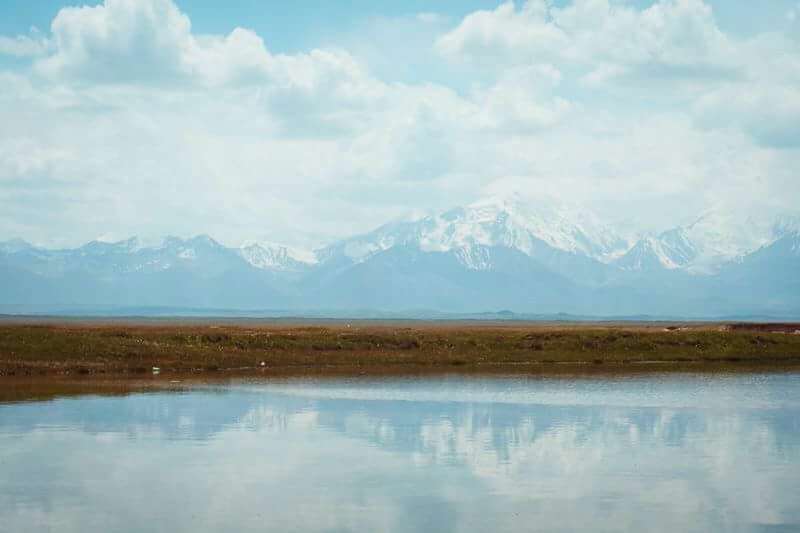 This almost abandoned little town is a really quirky place to stay for the night and is situated beside it is the stunning Karakul Lake (also known as ‘the Black Lake’, 3914m). Reportedly, the lake is the second highest alpine lake in the world, created by an impact crater some 5 million years ago. 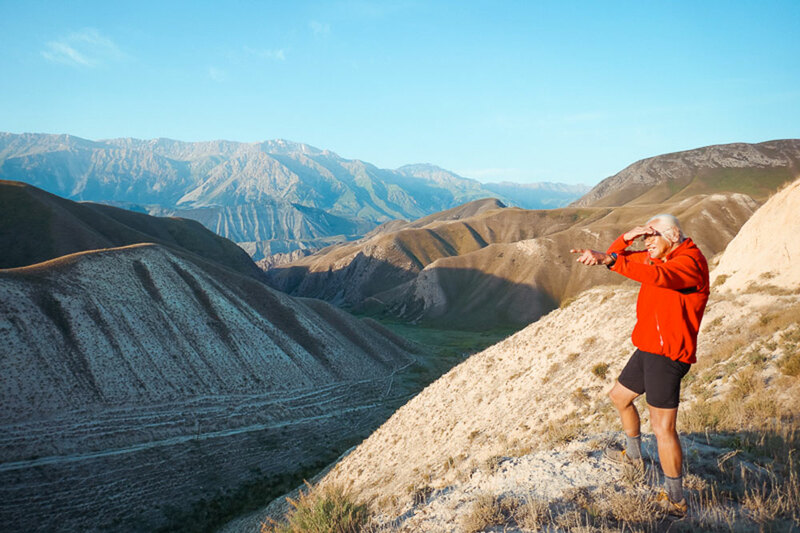 The Karakul depression is the driest spot in the Pamir and the landscapes around the area are a treat to cycle through. The highest village in Central Asia at 3,600m above sea level, this was a wonderfully weird place to stay. There was only electricity available for a few hours in the evening and they have the most bizarre bazaar we have come across on tour so far. Filled with shipping containers, you could buy snacks, random souvenirs and cheap outdoor gear if you had a keen eye. There was also a quaint little ice cream hut that offered soft serve ice cream and quickly became our oasis for our rest day! The village of Jelondy sits beside a sulphurous hot springs just outside of Khorog and offers a Soviet-era spa/sanatorium where we bathed in roasting hot water for the evening. It was quite the experience and I think everyone slept like a baby that night in the mountains with the moon shining down on us. 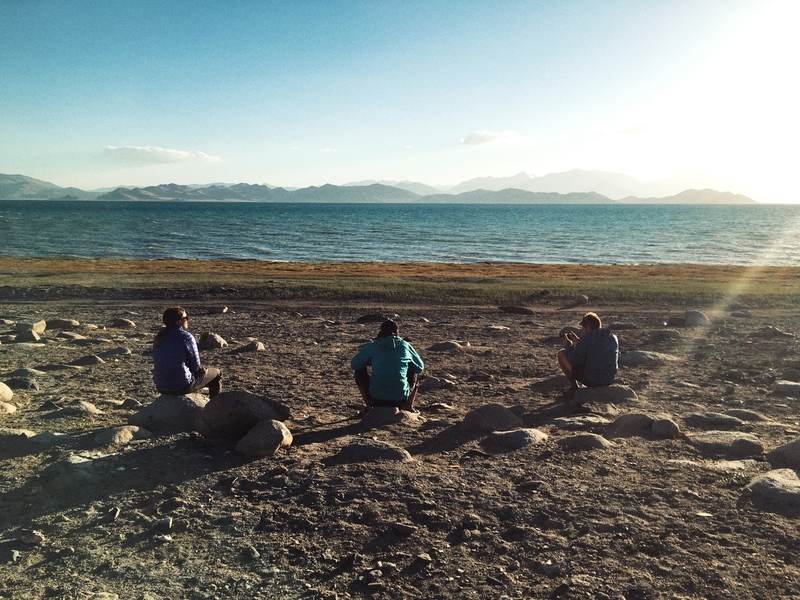 Cycling along the banks of the Panj River, which serves as the border between Afghanistan and Tajikistan for days on end, was the ultimate treat. The gravel road that cuts through the canyon goes on for some 250kms and snakes along the river. One could almost swim across to Afghanistan if the rapids weren’t so deadly. 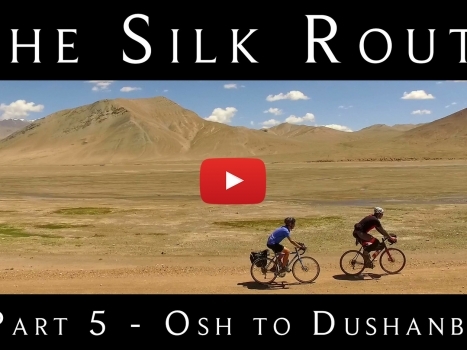 Arriving in Dushanbe, we marked the end of another chapter along the Silk Route. The Pamir Highway is most certainly a highlight of the trip. 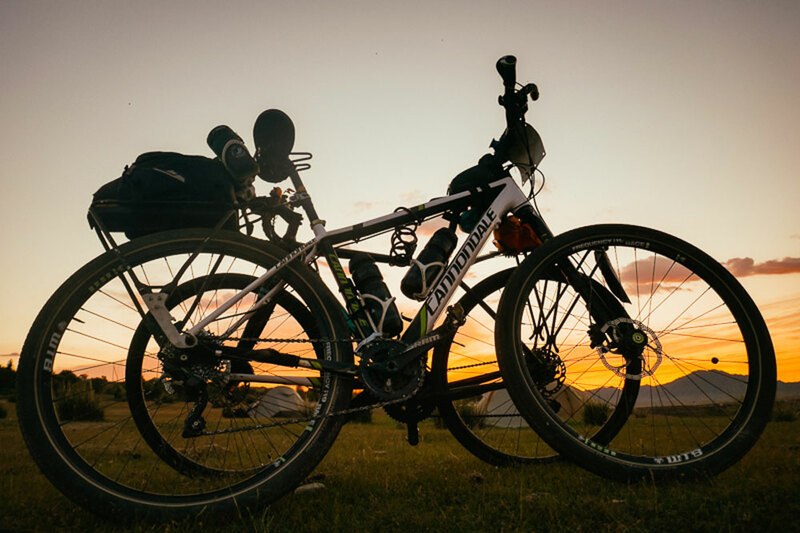 For anyone that is thinking of taking in these sights, either by bicycle or by other means, it is a once in a lifetime experience that you will never regret. A cultural experience, a physical challenge, it is a momentous occasion to reach the ‘roof of the world’.